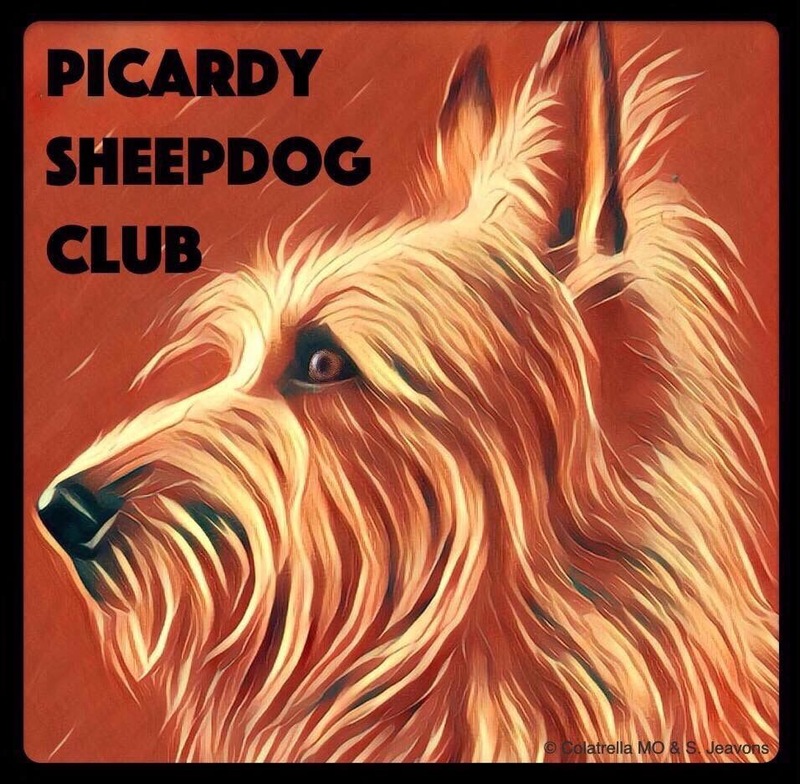 Shirley has owned Picards for decades and is the founder of the Picardy Sheepdog Club. She has bred 3 litters in the UK, with Alain & Aline Grange (de la Tour Philippe), as her mentors. Shirley currently owns Huffle de l’Abbaye des sources bleues bred by Patrick Rogez. Shirley is an accredited pet care professional with over 40 years experience, she is our puppy, health, rescue & welfare co-ordinator, and has already assisted many puppies to join their new owners in the UK. 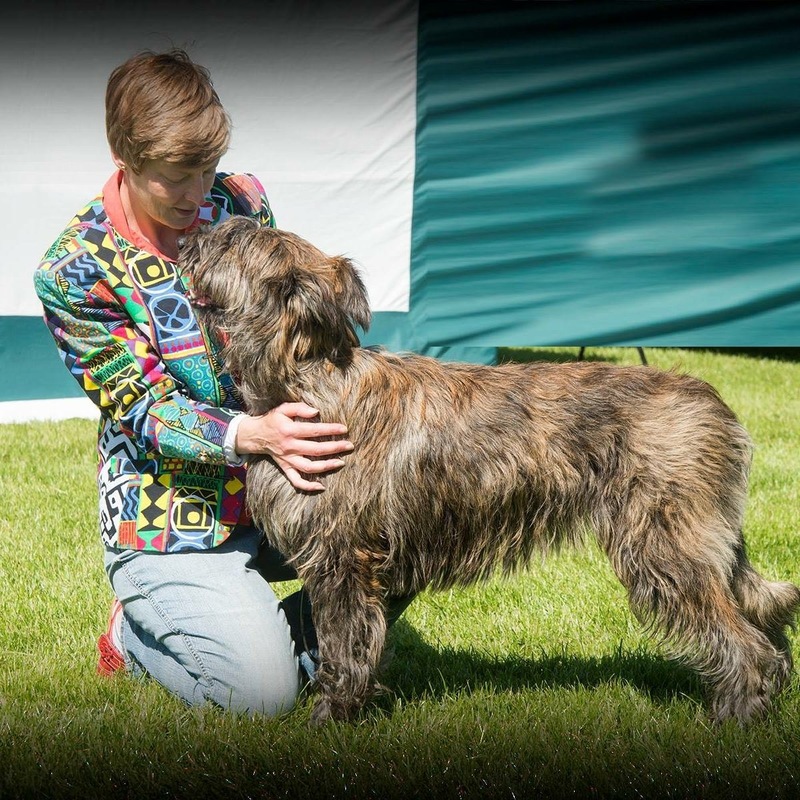 Tracey has over 30 years of experience with showing dogs and championing rare breeds, such as the Laekenois. 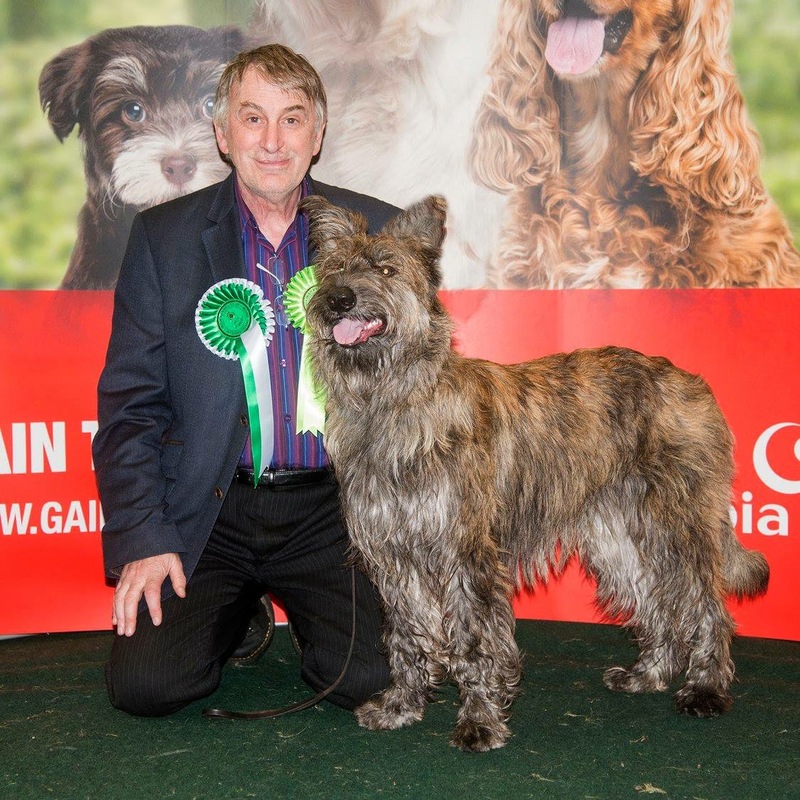 She is a judge and in 2016 both showed and judged at Crufts. Tracey aspires to owning a Picard in the future. Frederique lives in the Picardy Region of France and was the owner of stud dog Rackham de la Tour Phillipe who sired 99 puppies. She currently owns Epona du Mas de la Pierre Bamboche. 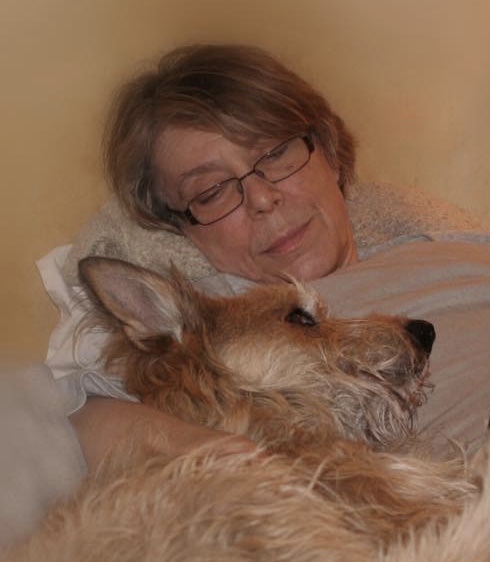 As a native French woman and founding member of AAA Berger Picard, Frederique has been helping Shirley with liaising with breeders and potential new owners as well as re-homing Picards in the UK. Tina and Clive are assured breeders and are owned by two Picards – Maya (Maya de la Vallee de Creve Coeur avec Picarboo) & Murray (Murray d’Ered Luin avec Picarboo). Tina is the Club Treasurer. Sue Jeavons, who lives near Calais, France is owned by Logan (Happy de Hagan Ava), bred by Anne Meyer and Nelson (Pic d’Arlee Nelson), bred by Angelique Ricard. 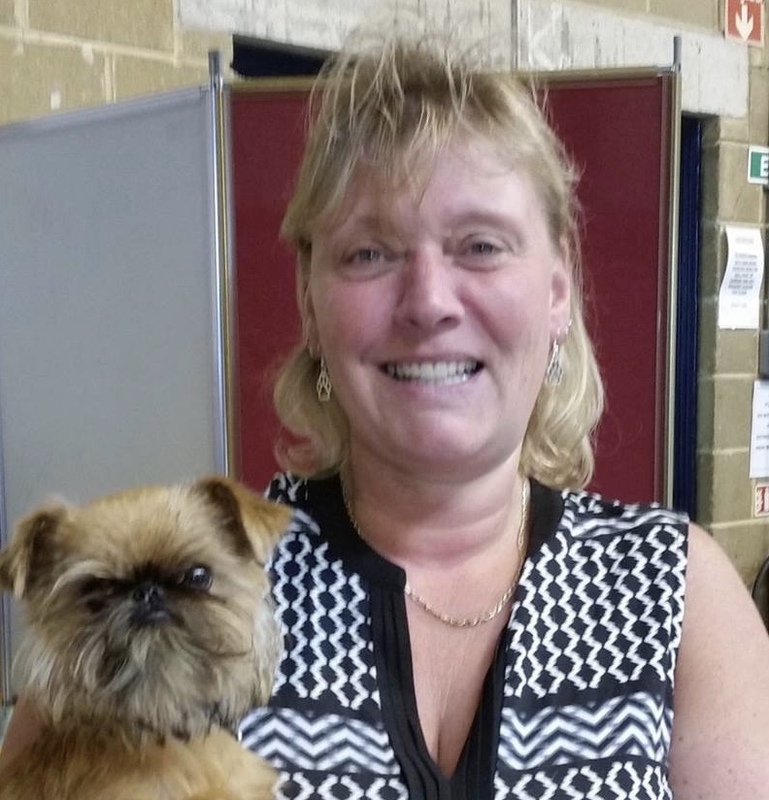 Sue has been helping new owners with importing their puppies into the UK and has responsibility for publicity and the website. 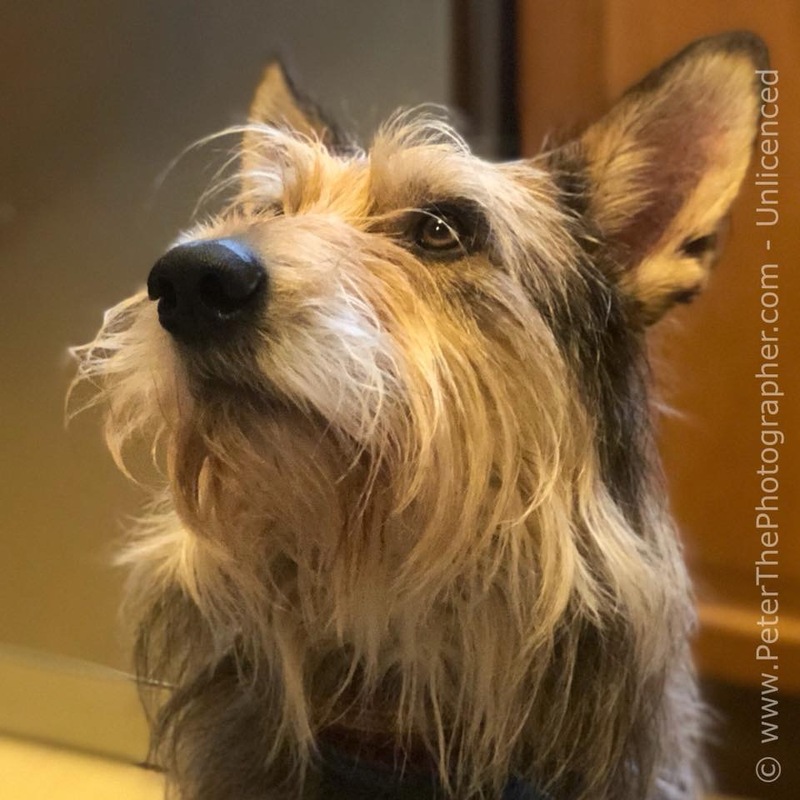 Sue is a pet owner who enjoys trying agility at her local club with her Picard and has started to have a go at showing with Nelson. Clive and Tina are assured breeders and are owned by two Picards – Maya (Maya de la Vallee de Creve Coeur avec Picarboo) & Murray (Murray d’Ered Luin avec Picarboo). 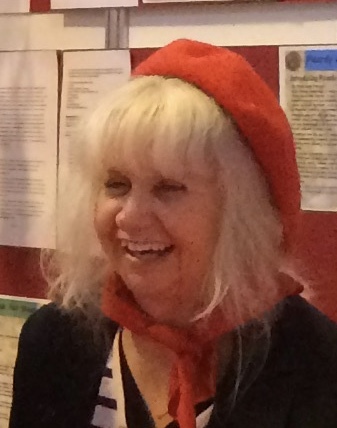 Bridget joined the committee this year. She is owned by Luc (Luc de l’Abbayes des sources bleues), bred in France by Patrick Rogez. 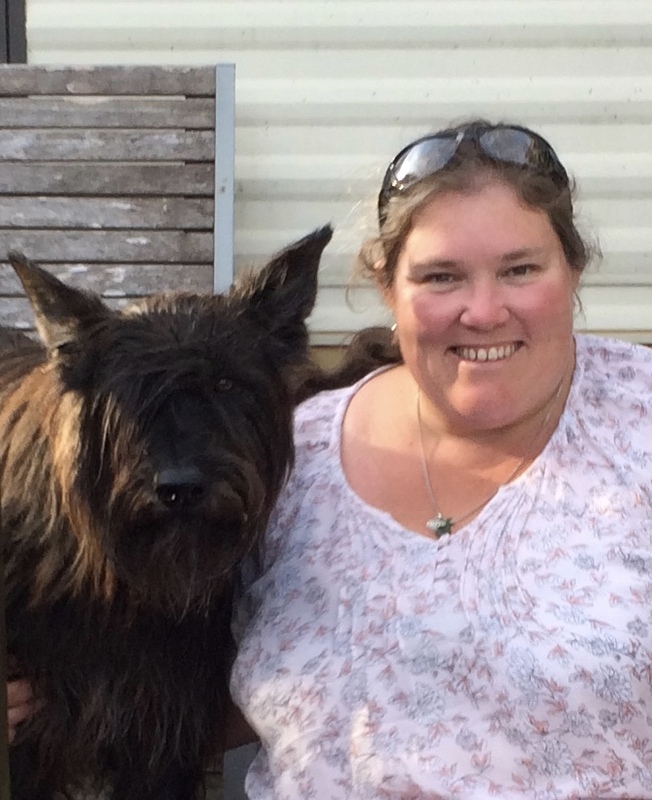 She also shares her life with three retired collies with whom she trains and competes with at agility. 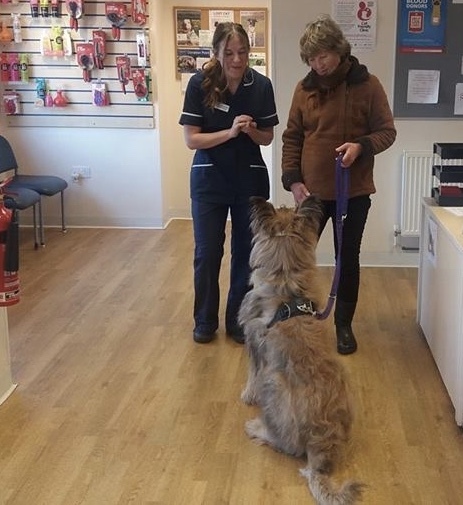 A retired nurse, and being on our health team, Bridget is particularly interested in researching health related issues and canine sporting injuries. Peter and Heather are owned by Monty (Monty d’Ered Luin), bred by Michelle Boucarut and Xelda, a Catalan Sheepdgog. Peter is a keen photographer and produces the club newsletter. 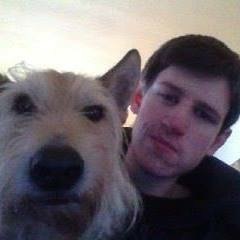 Dane joined the committee this year. He is owned by Kro, a 12 year old UK bred Picard. When not on his X Box, Dane can be found helping out with the Sanctuary, walking the dogs and involved with the sale of dog food.